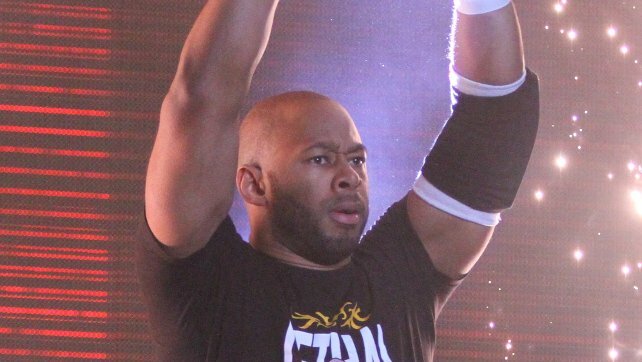 WrestleZone Radio has just released a brand new interview that WZ’s Harry Kettle recorded with Jay Lethal at this past weekend’s ROH Honor United event in London. JL: What happened was I took a powerbomb on the outside of the ring, and I had taken this particular move before, but this time it knocked me out. Whenever you get knocked out that’s always a good sign you’ve got a concussion, and any head injury, as always, you’ve got to take special care. The next day I felt fine, but it was Ring of Honor who said listen, we wanna make sure 100% that you’re okay, so you need to take some time off because we need you at 100% seeing as our UK trip is coming up. Thank goodness they’re looking out for me, right? JL: Normally I’m not big ‘go out and see the sights’, once I get into my hotel room I hit the bed. So that was cool [getting to go out and see London]. Whenever I get to see my schedule and we’re going to this country or we’re going here, I instantly start thinking ‘hmm, are there gonna be any off days for me to see some of the sights’ and if so, how much off time do we have. It’s also really cool to see some of the guys on the roster who have never been outside of the United States at all. JL: The number one thing is that every once in a while, we lose a vital piece of our puzzle, and they go on to WWE which is no secret. 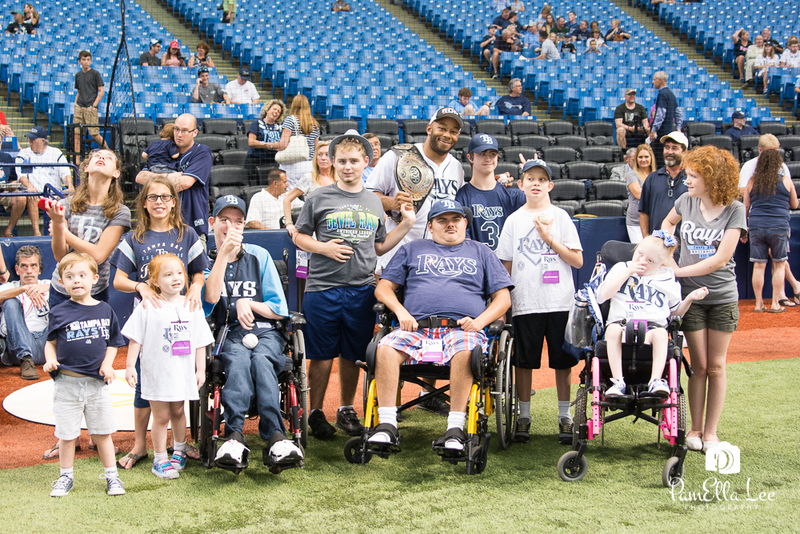 The hardest part is not letting that loss affect what we do in any way. The world goes on, business goes on, and we have to find a new piece to fill in that slot, which we’ve never had a problem doing. Look at all the guys that’ve left: Samoa Joe, CM Punk, Bryan Danielson, Austin Aries, Adam Cole, Kyle O’Reilly. It’s been happening for years, and for years Ring of Honor have been able to quickly adapt. That is the most vital piece of ROH that has kept us alive. JL: One of the hardest things to see happen, in my opinion, was to see Roderick Strong leave. I think the fans will never fully grasp this, but in the locker room, he was Mr Ring of Honor. He was the heart and soul. It really saddened a lot of us [to see him go], but like I said, the show must go on. ROH does it’s thing, pick up the pieces, fill in that gap and keep going on. JL: I will tell you the one thing that I’d like to do, it’s the only thing that I haven’t done yet in Ring of Honor and that’s be in a tag team. I remember when I first got into the wrestling business, I would’ve loved for my brother to have joined me. That didn’t happen, but everything always works out for the best. But yeah, it’s the one thing I haven’t done so maybe as some point I’d like to find a tag partner and go after the tag team titles.